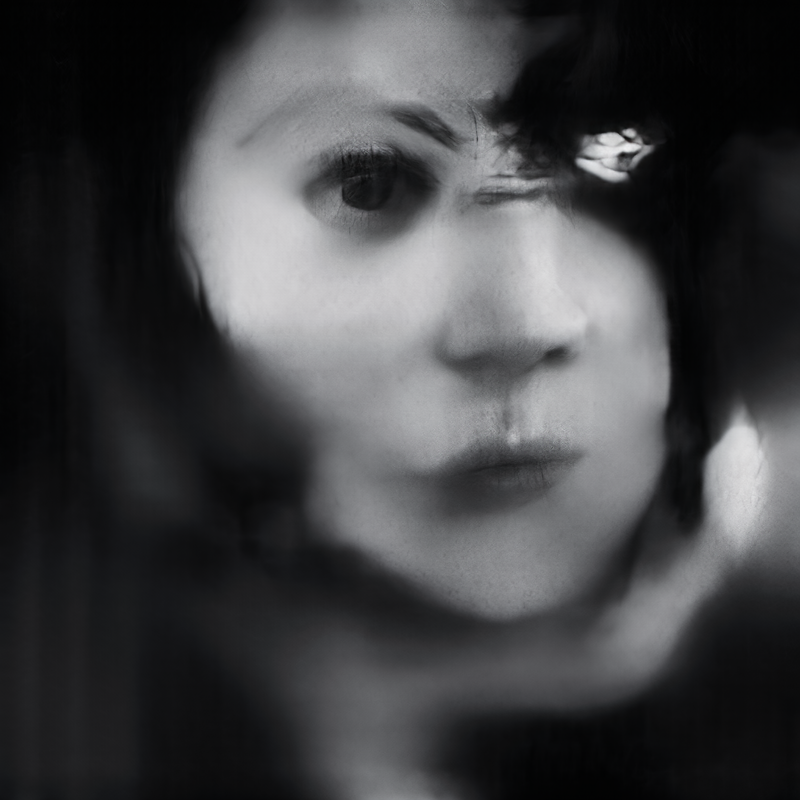 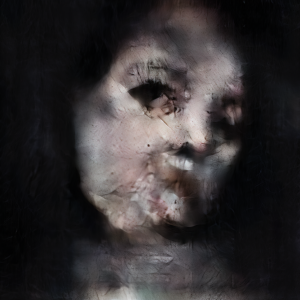 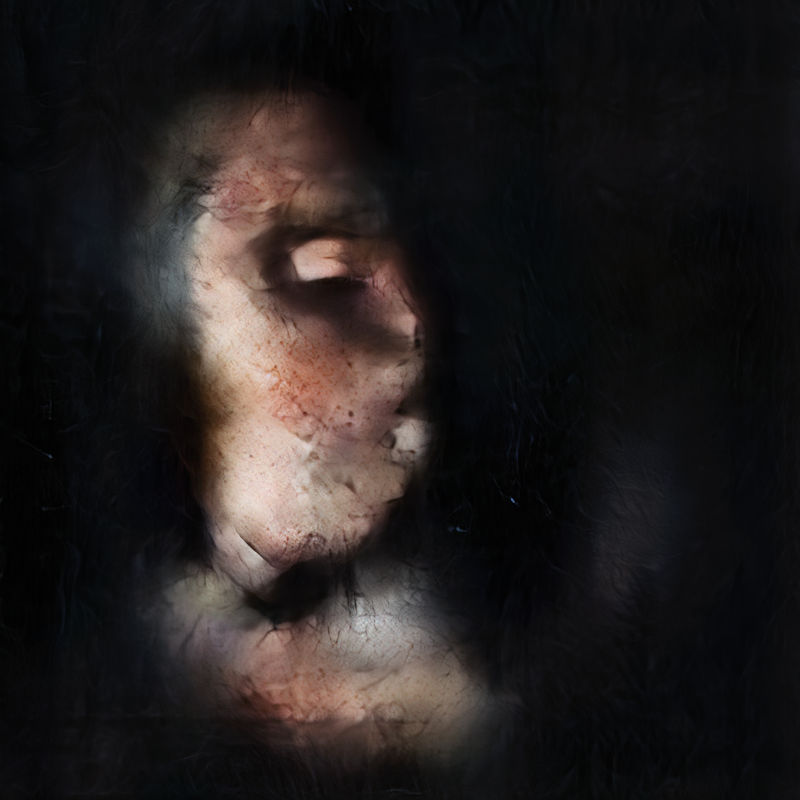 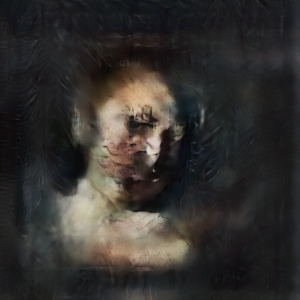 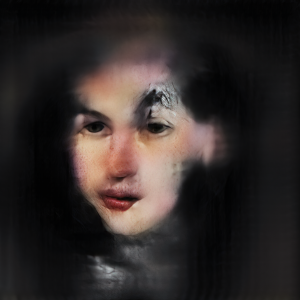 “Neural Glitch” is a technique I started exploring in April 2018 in which I manipulate fully trained GANs by randomly altering, deleting or exchanging their trained weights. Due to the complex structure of the neural architectures the glitches introduced this way occur on texture as well as on semantic levels which causes the models to misinterpret the input data in interesting ways, some of which could be interpreted as glimpses of autonomous creativity. 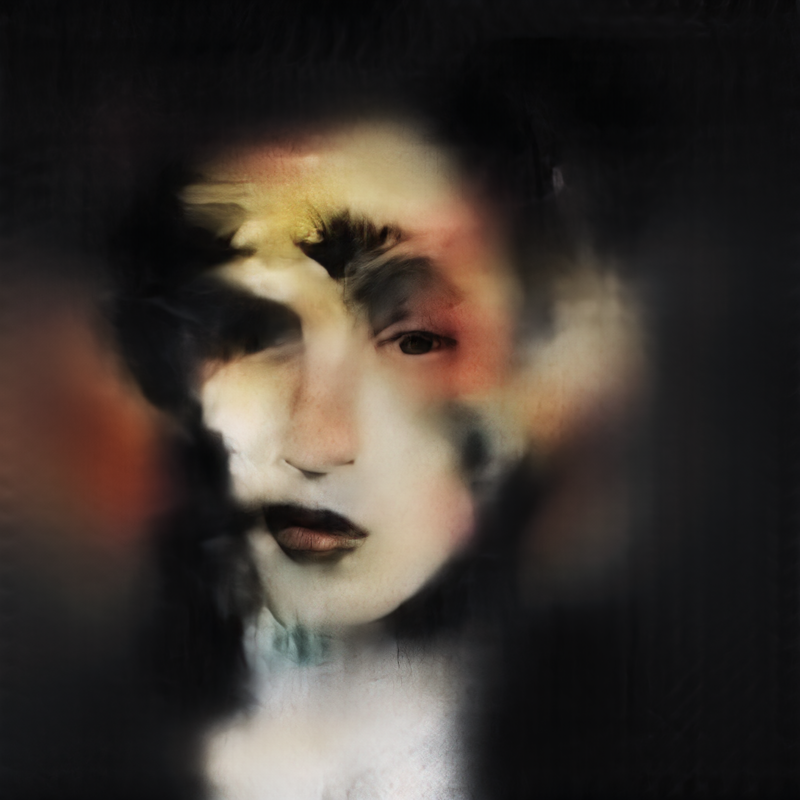 One interesting aspect of this process is that on one side the same input data can yield very different results depending on the glitch whilst at the same time different input data, transformed by the same glitched model chain will result in a coherent style and show the same semantic misinterpretations. 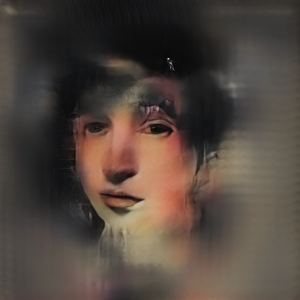 The GANs and training codes I am using in this process borrow fundamental concepts from pix2pix and pix2pixHD, yet through my research and experimentation over the past years have evolved into my own custom architectures that give me more control over details and reduce the amount of GAN-typical training artifacts. 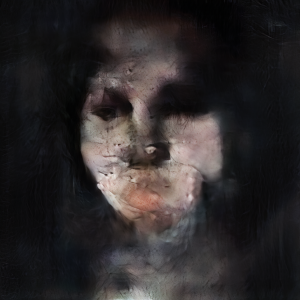 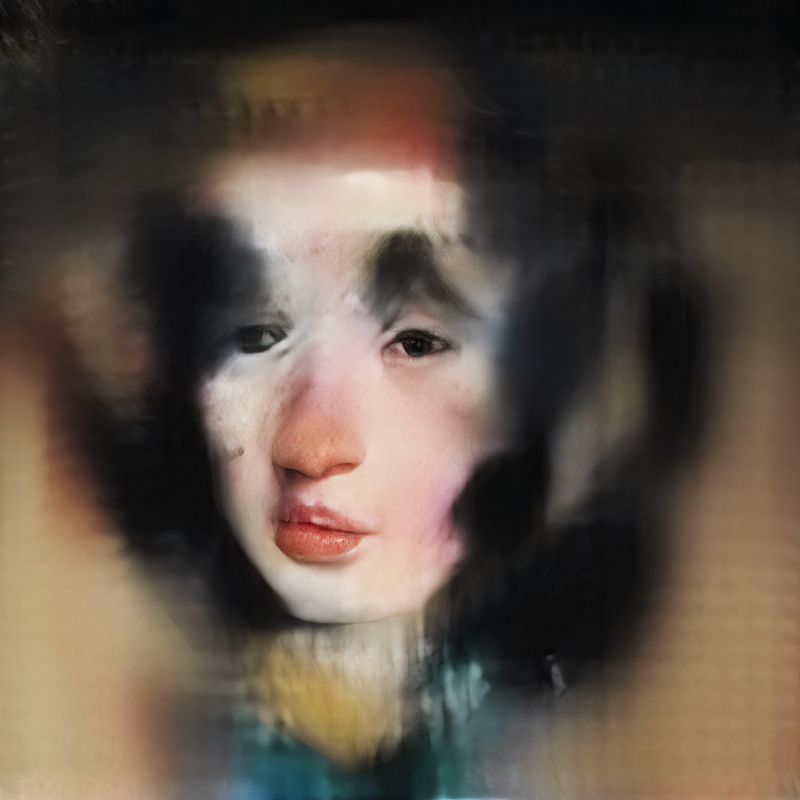 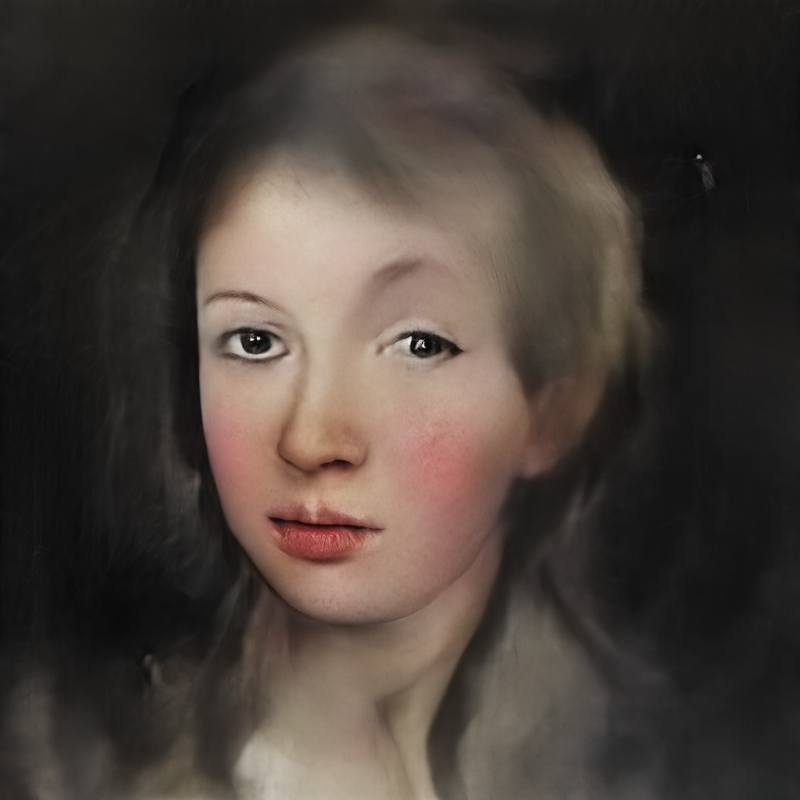 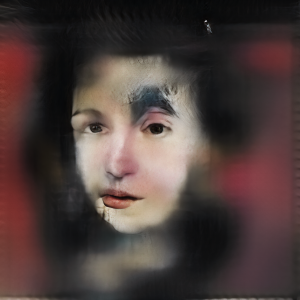 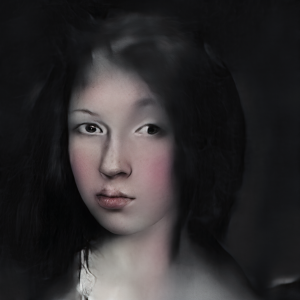 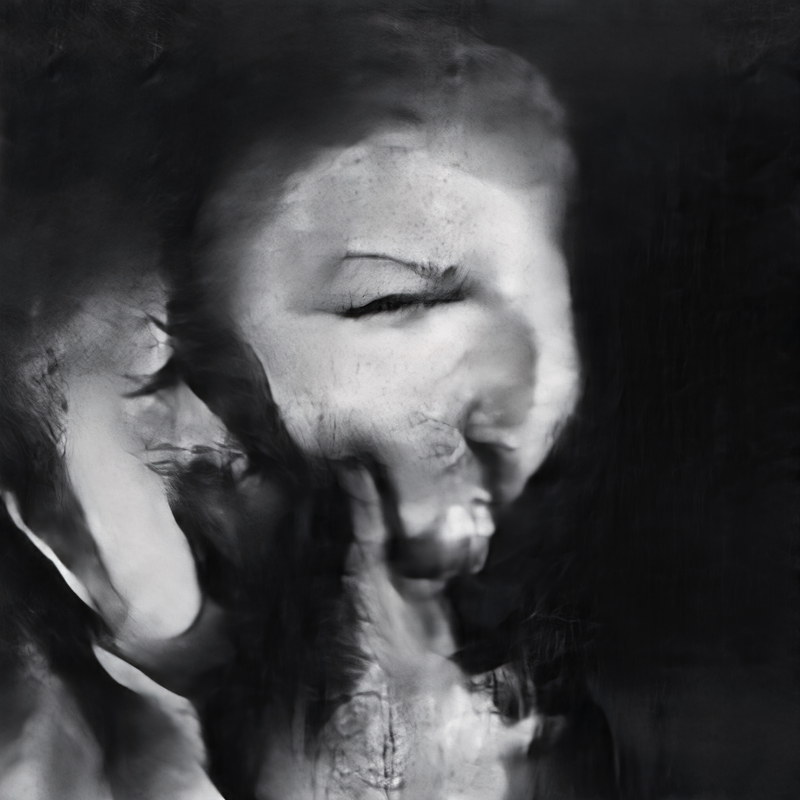 All the outputs are fully generated from the ground up and are not post-processing or filtering existing photographs or paintings (with the exception of low-dimensional data like face markers harvested from existing material). 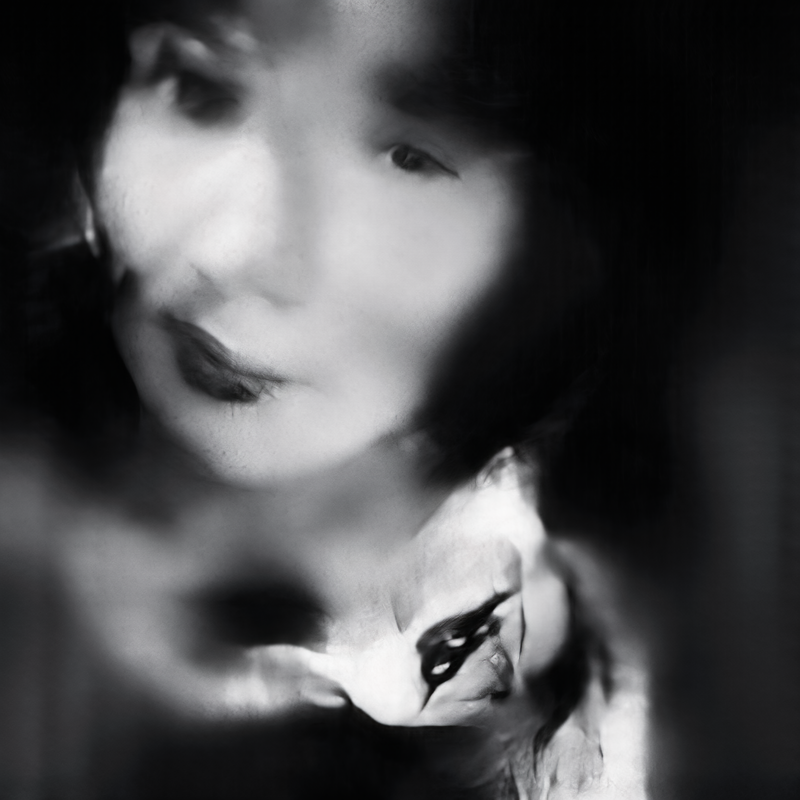 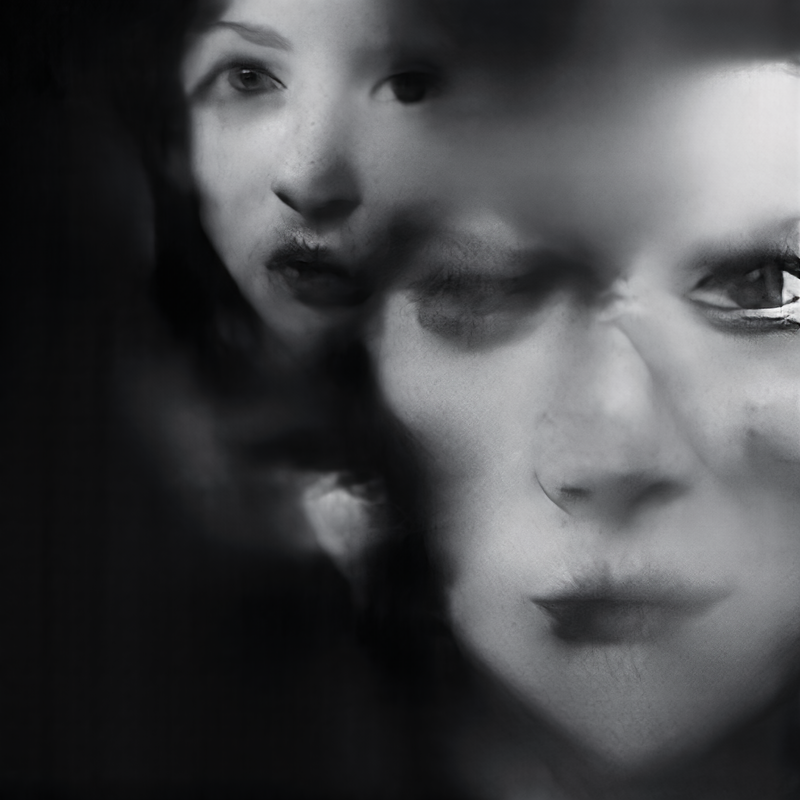 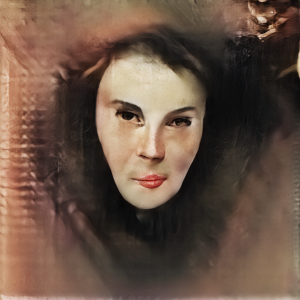 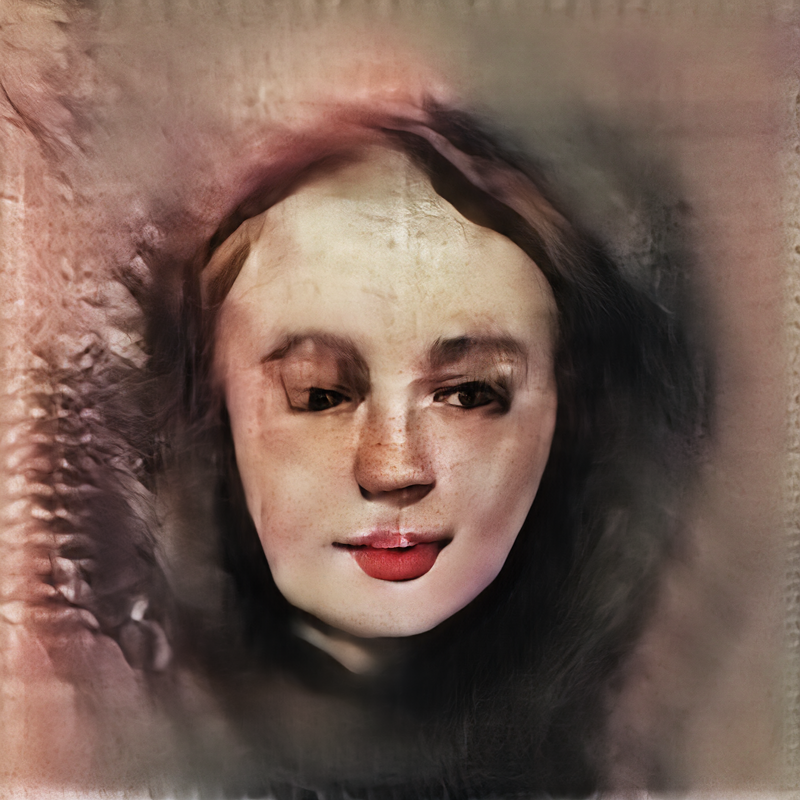 In my process I often chain together multiple GANs that have been trained for different purposes: some models generate faces from biometric face markers, others generate face markers from images, others are “transhancement” GANs that hallucinate new details and textures from incomplete information. 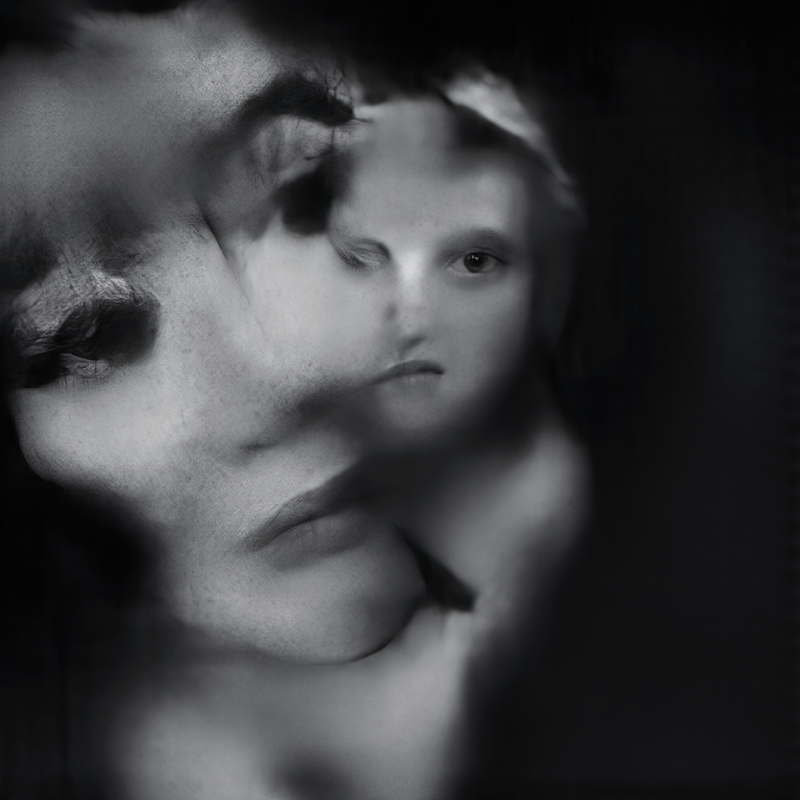 The glitches can be introduced in some of those models and depending on their location, models following later in the the chain try to “fix” or “heal” the accidents in which case their misinterpretations can create surrealistic compositions or as I call it “Neurealism”. 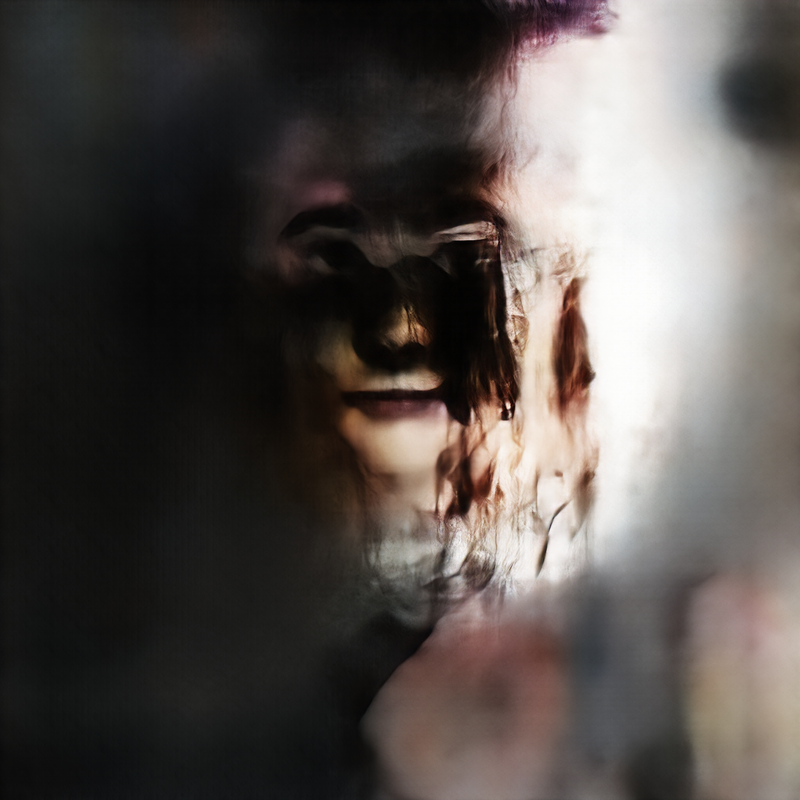 I see “Neural Glitch” as an artistic technique from which I further develop various different series’ or independent works. 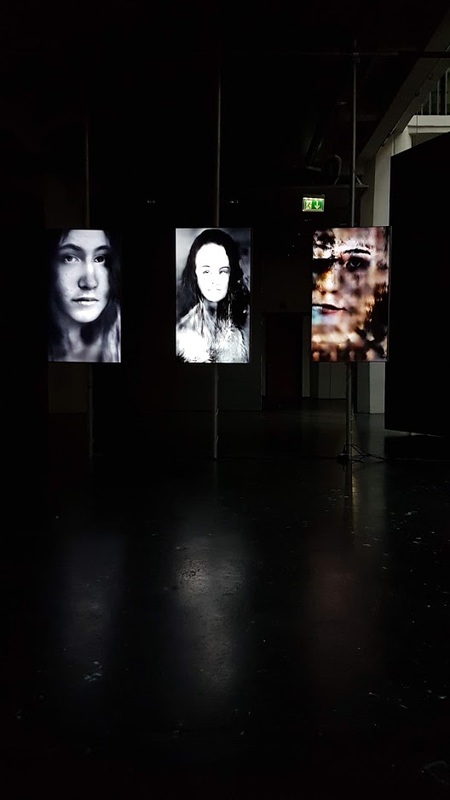 One of them called “Mistaken Identity” which consists of three rendered almost 2 hour long videos has been exhibited at the Beyond Festival at ZKM Karlsruhe in October 2018.